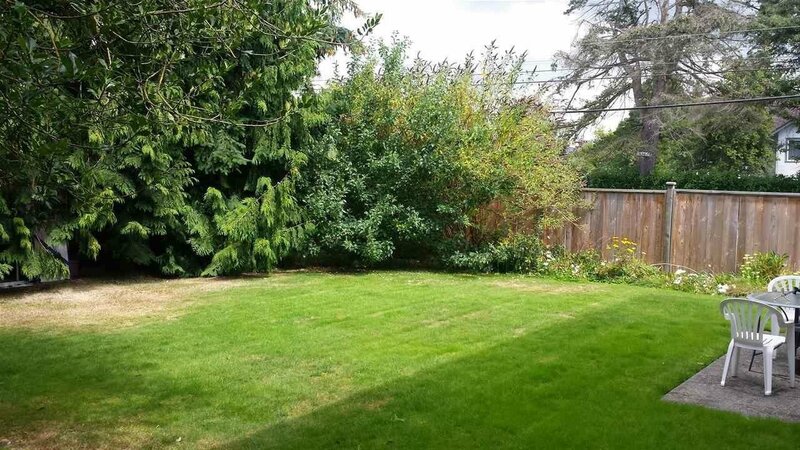 SUBDIVIDABLE LOT IN BROADMOOR! City of Richmond will look at rezoning/subdivision proposal to RS2/K: two 40x127 foot lots fronting on Lucas Road, where two new single family homes of approximately 2800 square feet can be built. Current rent is $3,250 per month. Roof done 5 years ago. Approximately half of the property has access from the back lane. 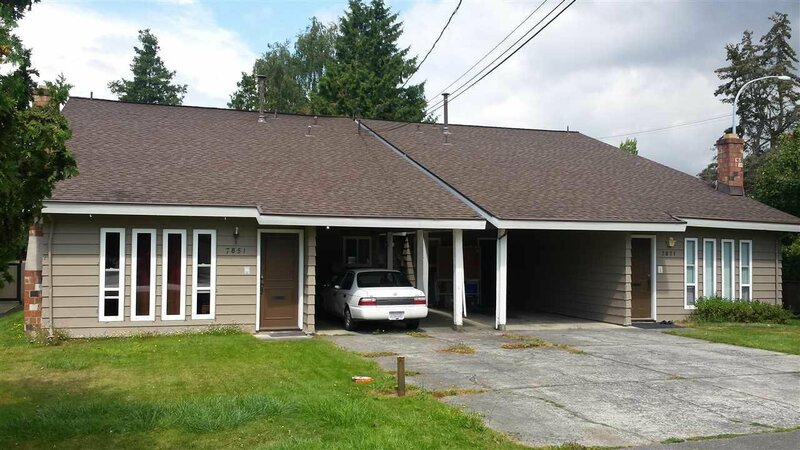 One side of the duplex has a long term tenant and has not been updated; the other side has a newer tenant and was updated last year. It's wonderful to own a property with options: Subdivide and sell, subdivide and build, build one large home, build a new duplex, or hold for income.